For my latest project, please take a look at https://www.pixel.run/. 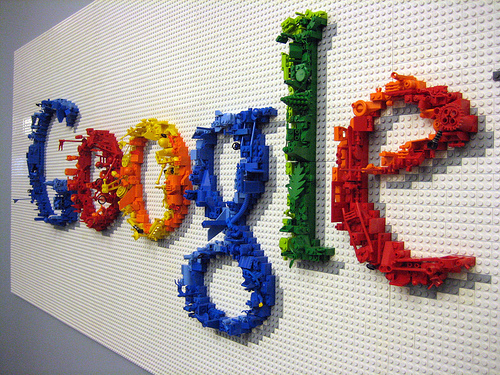 I have been doing an Internship at Google Inc. in the New York office (Chelsea, Manhattan) for 17 weeks in the summer of 2011, and another one for 14 weeks during summer 2012. 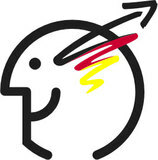 This year I am in my third internship; this time with the Google Docs/Drive backend team. The projects I was working on before that were the Google .NET Client library, which makes it easy to use the newer Google APIs with the .NET language, and Adding Subscription support to the Google Java Client library for AppEngine. The Google building is located on 76 9th Avenue (you can have a look at it on Google Maps! ), whereas I was living in Brooklyn Heights just outside of Manhattan. I definitely had an awesome time there! I participated in the 28th Federal Competition for Computer Sciences in 2010. The bwinf is the major computer science competititon in Germany, and consists out of three rounds. The first two rounds demand the contribution of a paper concerncing the tasks given, and the last one consists out of in-person oral discussions and presentations. The difficulty increases which each round. 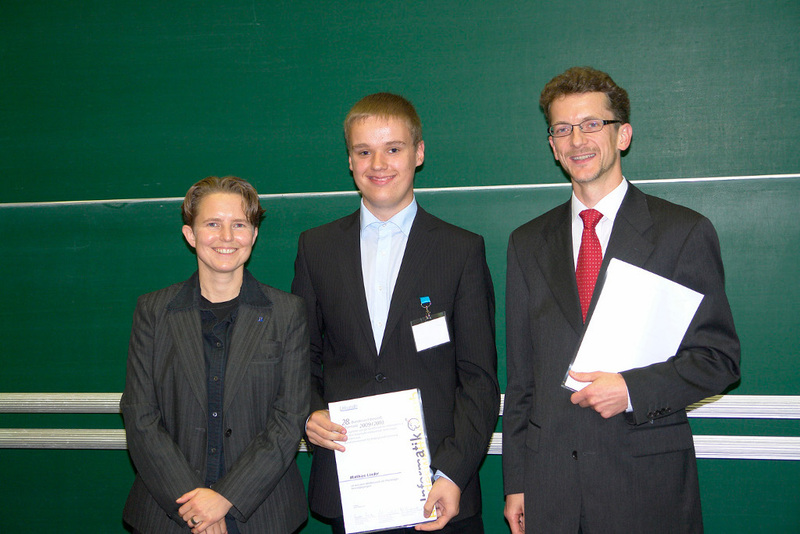 The 28th Bundeswettbewerb für Informatik is the first in which I took part. In the first two rounds I was awarded a first price. My solution to the second round can be found below. 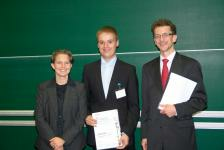 The last round was held in October 2010 at the university of Freiburg, Germany. After two days of competition I was awarded a second price. 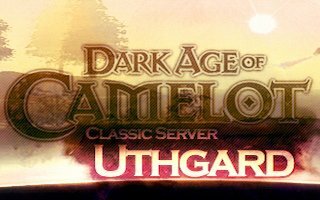 Uthgard is a C# gameserver project with the goal of providing a free alternative server for the EA-Mythic game Dark Age of Camelot. The project was founded back in 2002 in conjunction with the Dawn of Light project, and has gained much popularity since then. During prime time there more than 1400 players on this server at once. The herald represents an additional webpage where players can compare themselves to other players. It can be considered a gameserver/web-interface, as its based upon the achievements the players make in the game. It was created in PHP and GD in combination with MySQL, and allows the user to sort/limit the stats tables to their own needs. 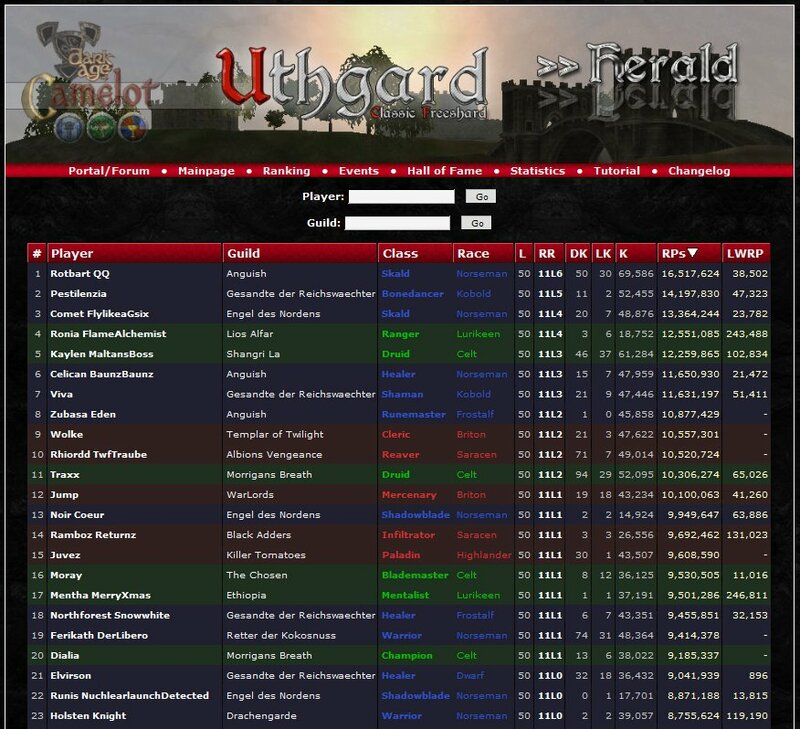 Because Uthgard was only a server-project, it was not possible to create custom content for the DAoC client. This changed with the Tajendi-subproject: In this three-man project I created a zone editor for the DAoC Uthgard project in C# based upon Managed DirectX, and used this to create the Tajendi zoneset. The server-side content (storyline and quests) was created entirely in TA (short for "Trigger Action"), a small and fast ingame scripting-engine I also designed for such purposes. 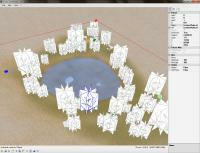 It allows the fast creation of monster abilities, npc-player interactions and also cinematic sequences. 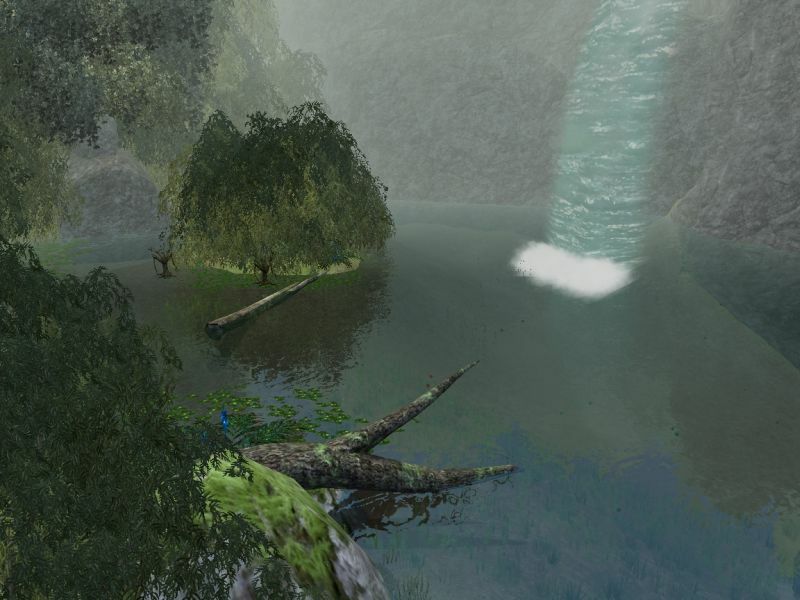 While this modification was just a plain new zone without any special content in the beginning, the subproject gained much popularity among the playerbase and therefore grew and grew, and after about one and a half year of hard work this modification represents a whole game (similar to the german "Gothic"-series) within DAoC. The zoneset consists out of four very different areas (a desert, a snowy mountain, a volcano, and a large jungle) peppered with difficult riddles and substories, and a compelling mainstory leading you through the whole world. The full adventure has a total playtime of about 20 hours, and is usually played with a group of at least 6 players. "Sorades - Die Befreiung" is a PC strategy game, which was developed in 2006 by my brother Timm and a friend of his. It is a science-fiction based 2D real-time strategy game similar to the Command & Conquer series, and is available in a freeware, and a commerical version, which was published on the german market by magnusoft® in autumn 2008. 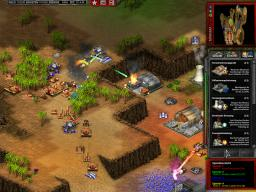 The freeware version of the game won the "Newcomer Award" at the German Game Developer Award 2006. 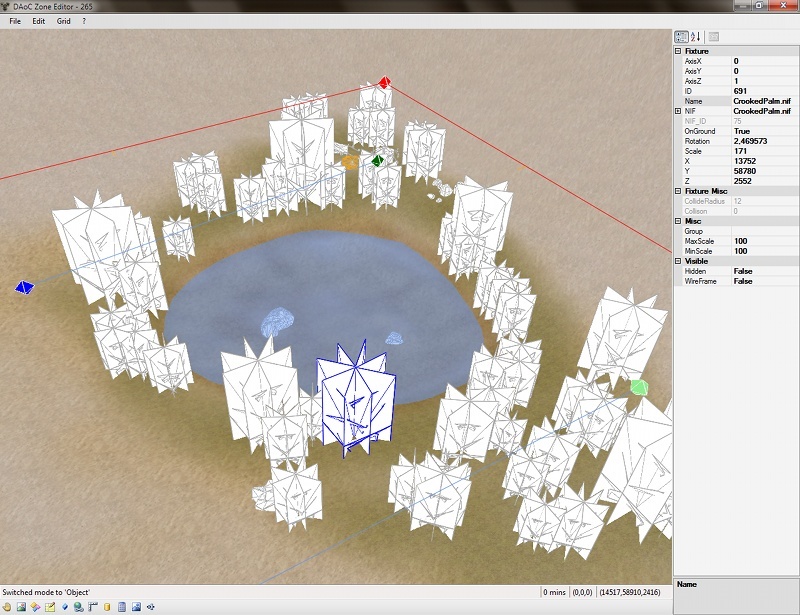 While I haven't participated in the programming of the game, I helped its development by creating several graphicsets and models for the freeware version of the game, and later by creating many of the scripted campaign missions, which found their way into the commerical version of the game. Furthermore I also created the Cg-pixelshaders used within the published version. 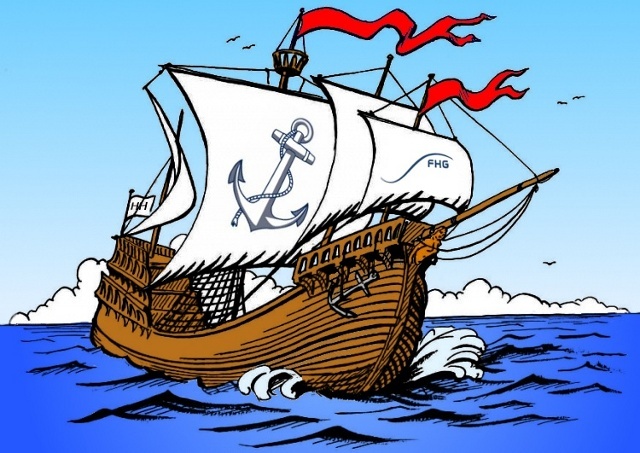 » freeware version of "Sorades - Die Befreiung"
During spring 2010 I designed the homepage for my high school class, which had "sailors" as the "Abiturmotto" (german tradition). It provides a public frontpage which you can see when clicking on the link below, and an interal meeting and discussion place for all students of this class. Back in 2009 I chose to implement a variation of the classic "Boulderdash" for my term paper. 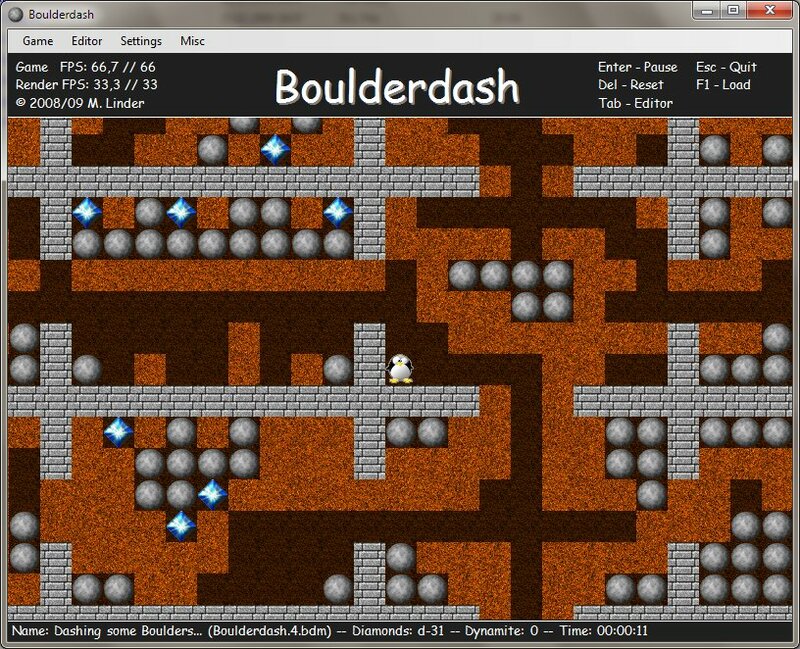 It features a boulderdash engine with several special objects (like enemies, explosives, and many more) and a level editor, whereas the publication consists out of the programmed game with a 20-level adventure mode and a paper describing the realisation.